Pretty Polly. 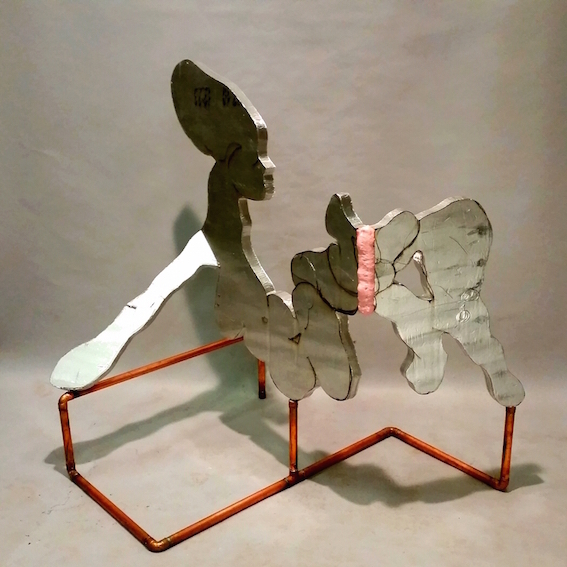 2015 polyurethane , epoxy, copper. Reconstructed portrait of my father.styrofoam, wood, epoxy, fibreglass, steel, wood stains, enamel paint.